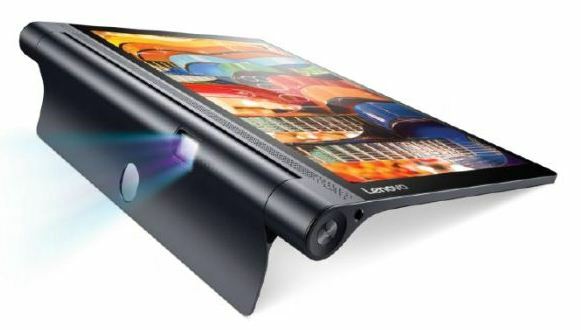 Seegatesite – The following tablets are top 10 tablet deals that come with cheaper price. Although the price is cheaper, you should not underestimate the hardware. For a cheap tablet, the specification is decent. This 10-inch tablet has pixel density up to 150 pixels per inch. MediaTek MT8151 is used as the processor inside. 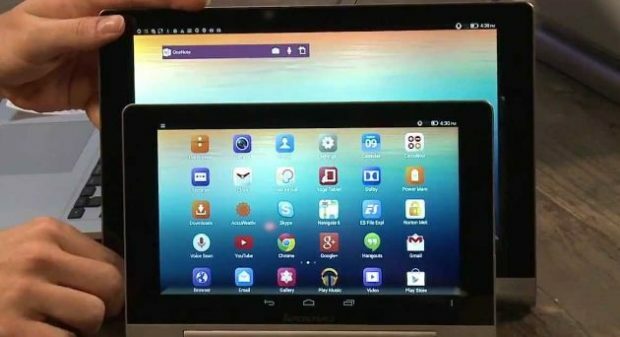 The operating system of this tablet is Android Lollipop. The price is $144.99. It has 9.7 inch of screen display. The pixel density of the screen is up to 263 pixels per inch. 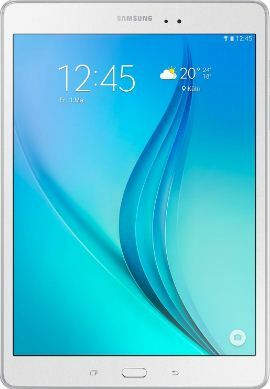 This product uses Samsung Exynoss 5 Octa as the processor. You can purchase this tablet with $579.88. If you are looking for a 10-inch tablet, this series is the best for you. It has Qualcomm APQ8009 as the processor. Android Lollipop is used as the operating system. You can bring it home with only $216. 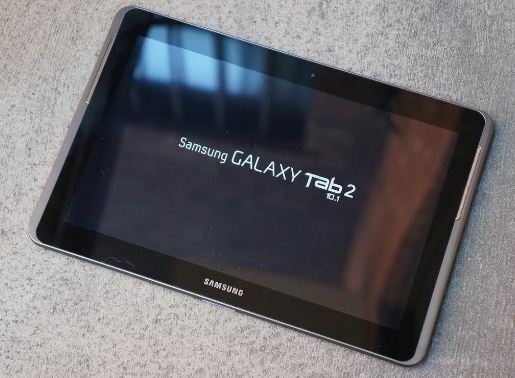 This variant is the best of 8-inch tablet released by Samsung. 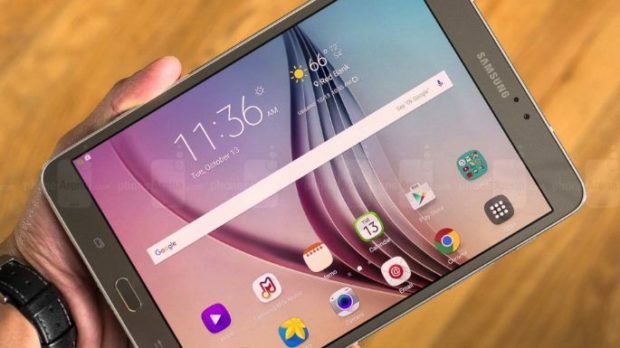 With $217.45, you can get a tablet with Samsung Exynos 5 Octa processor. 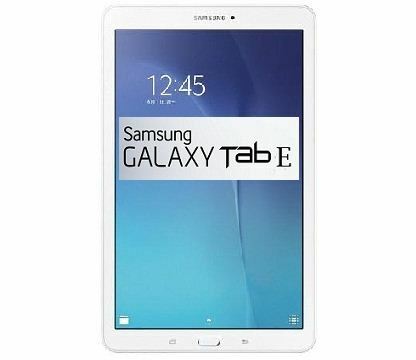 It is one of the best 10 tablet deals with cheaper price. It comes with Android Lollipop operating system. This 9.7-inch gadget can be purchased with $288.50. Moreover, Qualcomm Snapdragon 400 processor can be found inside it. Although this 9.6-inch tablet still using Android KitKat as the operating system, the price of this product is relatively affordable. It is only $231.94 with two years of guarantee included. 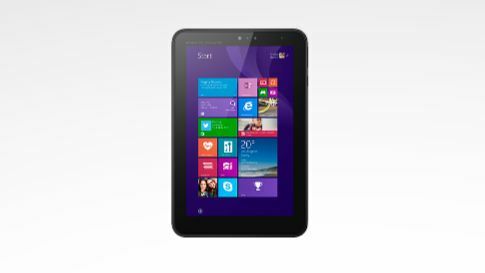 From the best 10 tablet deals, this product is the only one that comes with Intel Atom X3-C3200 processor. With Android Lollipop installed as the operating system, the price of it is about $155.96. Acer releases various tablets with MediaTex MT8163 Cortex A53 processor. This product is one of those tablets. The operating system of this product is Android Lollipop. This decent tablet is sold with $144.99. 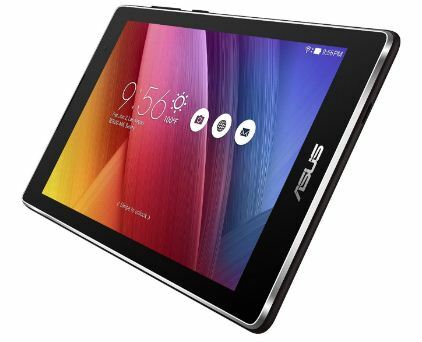 This 10.1-inch tablet comes with 298.9 pixels per inch of screen pixel density. Intel Atom X5-Z8500 processor is a decent hardware inside the tablet. The price of this tablet is about $571.84. A Cheaper tablet from HP that use Windows 10 Home operating system . With processor Intel® Atom® Z3736F with Intel HD Graphics (1.33 GHz, up to 2.16 GHz using Intel Burst Technology, 2 MB cache, 4 cores) , this tablet has 2 GB DDR3L SDRAM memory dan 32 GB eMMC SSD internal storage. The price of this tablet is about $299.